Confirmed! New EC Launch 2019 & Balance units updated! All previous newly launch ECs are fully sold! July 2017: Hundred Palms Residences EC sets the 100% sold-out record within 7 hours. Jun 2018: Rivercove Residences EC marks the 100% fully sold out record after 3 months of its launch. Most units sold for over $1,000psf at the later stage. Looking for New EC Launch Balance or "Bounce Out"unit ? We may have Solution for You! I'm keen on Rivercove! Please keep me updated. 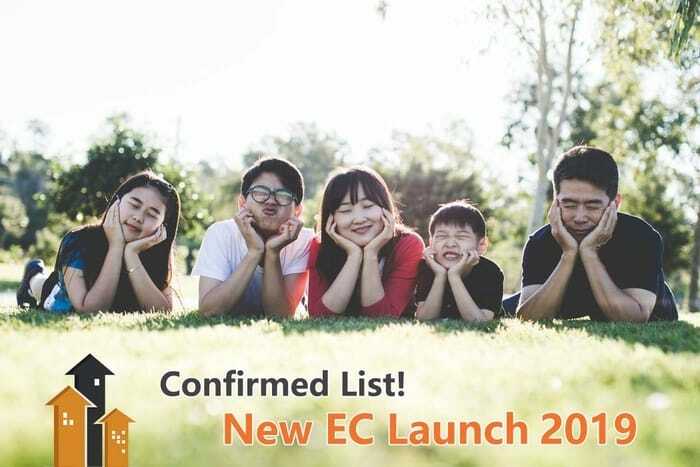 You should own the upcoming New EC Launch 2019 for your family! 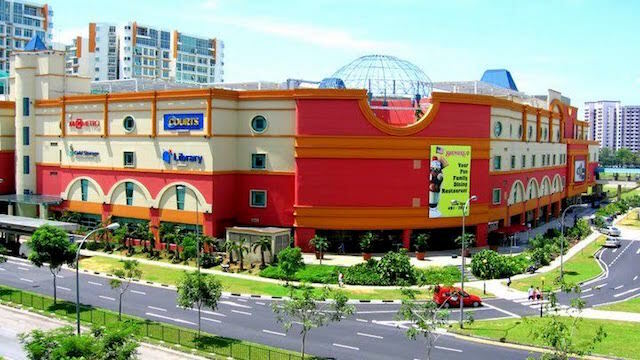 I'm keen on Punggol EC. Keep me updated. 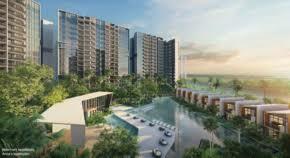 What makes the 17 Developers Crazy for this new Punggol EC site? 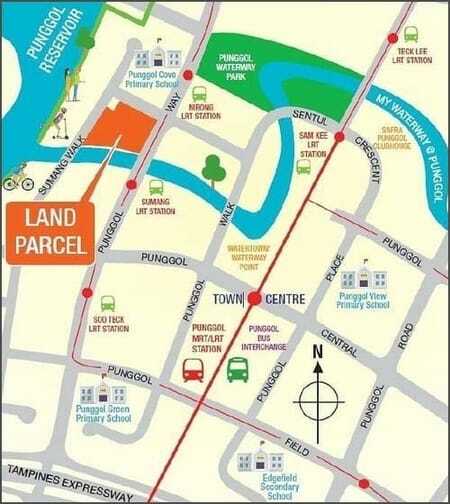 The Punggol EC site attracted 17 bids. All the 17 offers surpassed the previous record price for EC land set in July 2013 for the Lake Life site in Tao Ching Road near Jurong Lake. This Punggol EC site marked a record EC unit land price at $509.37 million, which works out to about S$583 psf per plot ratio. CDL and TID is the land bid winner. The absence of an EC land tender for one and a half years. Handful of EC balance units. 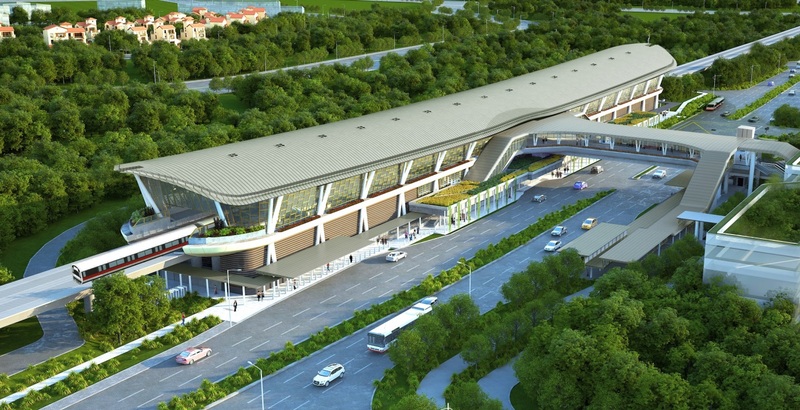 Near to LRT and Punggol MRT station, Bus Interchange and Shopping Mall. 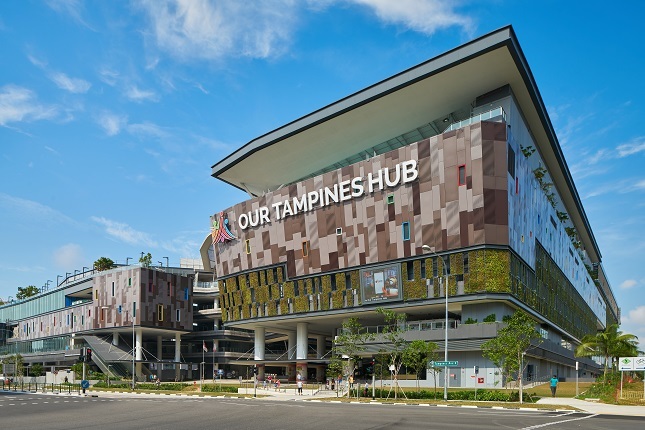 The 50-hectare Punggol Digital District (PDD) will be a model district of the future, and a key element in Singapore’s Smart Nation plan to transform the digital economy. SIT, which will move its campus there from 2023. All these will contribute to high potential capital gain. Potential waterfront living with pleasant views. View towards Punggol Reservoir and Waterway@Punggol. Most buyers love unblocked and enjoy the view so much, they don't mind to pay a premium for the beautiful view. The 2.7ha land parcel will also allow for generous landscaping. Expert estimated that CDL and TID's break-even cost at close to $1,000 psf, the selling price is going to be above $1,100psf. Despite asking for the highest price, but all the desired attributes will still stipulate the strong demand in this Punggol EC. Click the button to register your interest. Yes, I agree & I'm keen on Punggol EC. Top Date: The expected TOP date is based on the information on paper given by the developer. The actual TOP date could be earlier than the TOP date stated on paper. Which location would you select for your new home? Please give us a 5-star review, if you find this is helpful!